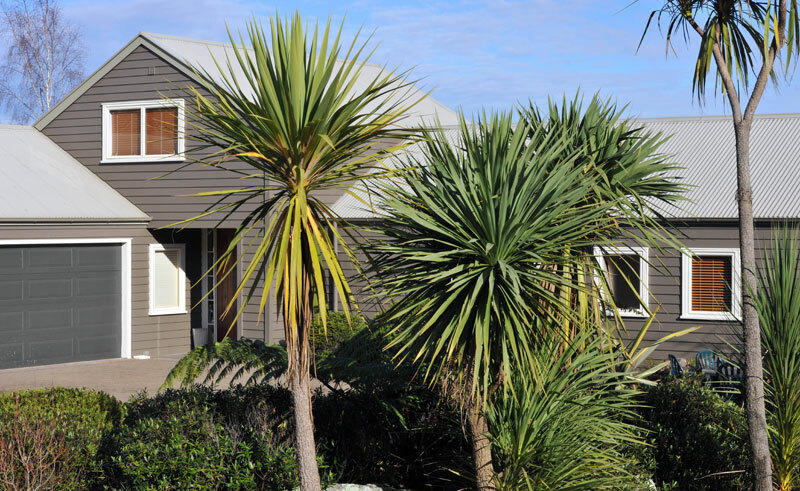 This traditional Kiwi Homestead is located in rural Brunswick Park just a short drive from the centre of Rotorua and provides the ideal base from which to explore both Rotorua and the surrounding area. 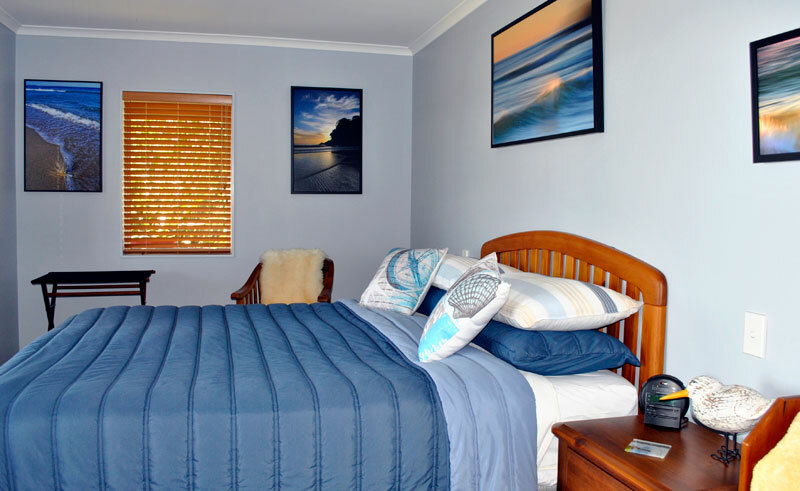 Lovingly managed by Kiwi hosts, 124 on Brunswick is a traditional B&B offering a small selection of rooms each thoughtfully designed in different styles to represent the different elements of nature. 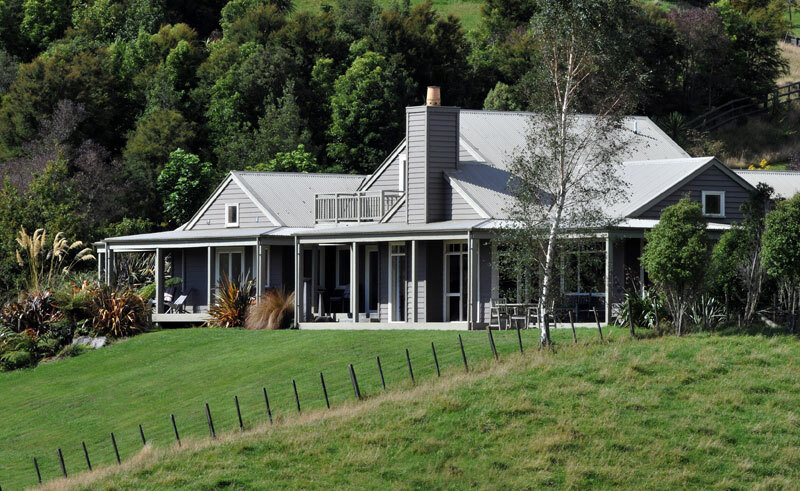 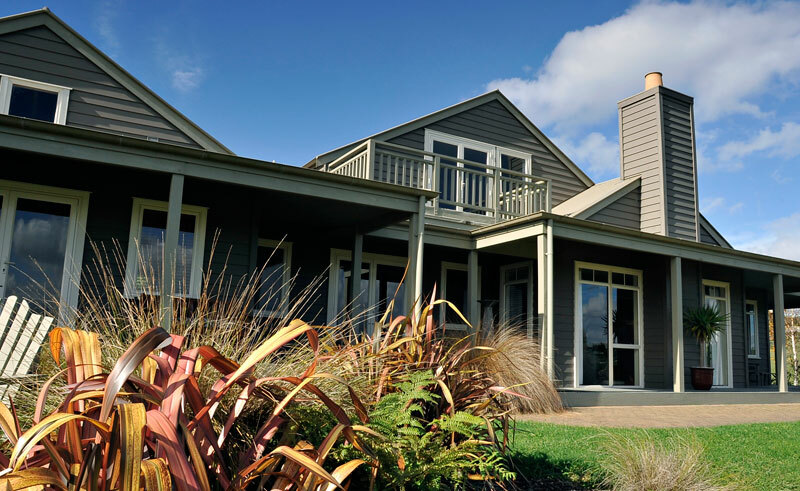 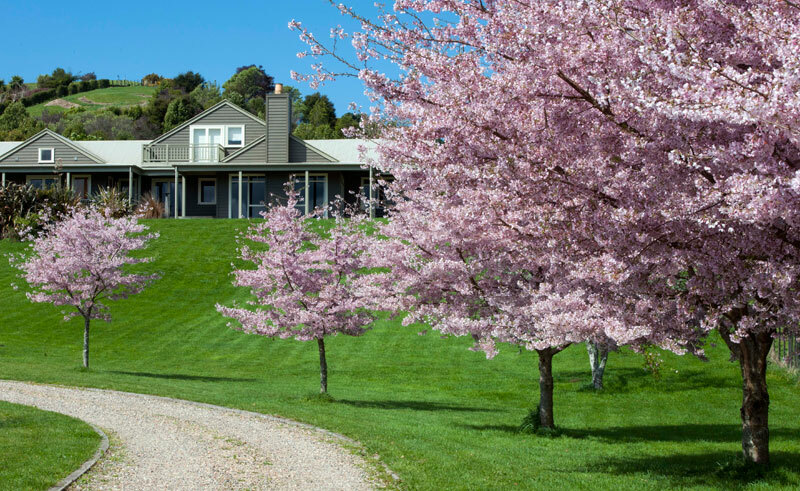 With direct access to private outside seating areas from every room offering stunning panoramic vistas of the New Zealand bush, guests can enjoy the tranquil surroundings whilst only being a short drive from the centre of Rotorua. 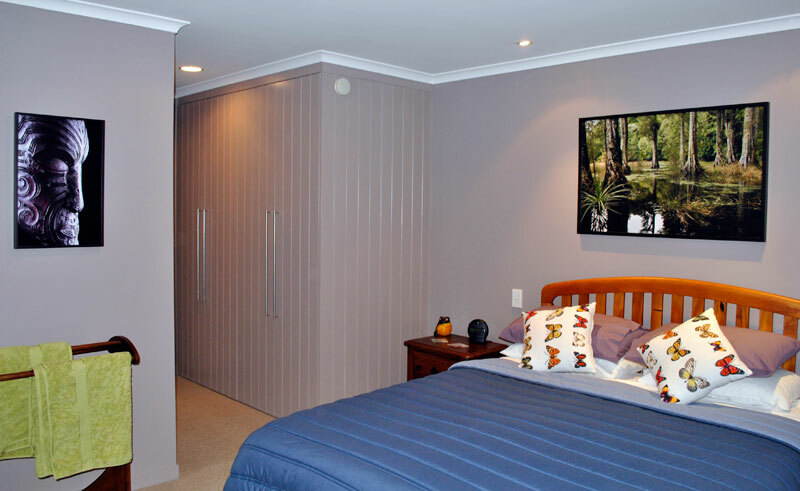 All bedrooms at 124 on Brunswick come with either king or queen double beds adorned with high quality linen as well as luxury amenities such as bathrobes and hairdryers.